Parent’s of Children 18 and older – Have you completed a health care proxy yet? Understand the risks. - Scarsdale Premier Insurance Agency | Advocate Brokerage Corp.
Parent’s of Children 18 and older – Have you completed a health care proxy yet? Understand the risks. 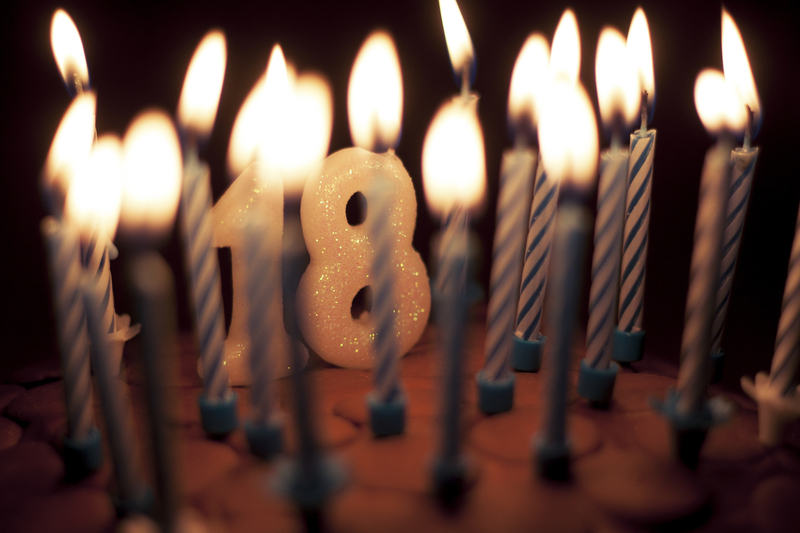 In June we wrote a blog that is important for all parents with teens who are approaching 18 or have already turned 18. The blog was written specifically with parents of graduating seniors in mind but it is so important we felt we should address it once again. If you are the parent of a teen who is approaching 18, you’ll want to read on! If your child is now 18, there is something that may not be on your agenda that really should be….planning for a medical emergency. Once your child turns 18, they are legally an adult and in charge of his or her own life. While you may know that in your head, the specifics of what that really means can sometimes take you by surprise. Medically speaking health care providers are no longer authorized to give you details about the specifics of your child’s care unless you have the proper documentation in place. Be sure to empower your child and have them fill out the form together with you. Your child can fill out this form and give you as much or as little authorization as they feel comfortable with. The names stands for the Health Insurance Portability and Accountability Act and it allows for health care providers to share medical information to specific designated people. If you have a signed HIPAA Release on file, it is like having a permission slip. Your child’s healthcare providers will know that it is OK to share information with you. Again, the HIPAA release does not have to include everything. Your child can dictate what information they want released so sit down and have the conversation now, before they go away so that in the event of an emergency you are covered. With proper planning you can avoid making a stressful situation worse. Have the conversations and take care of the documentation before they are miles away from home.